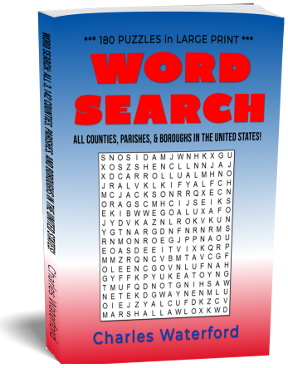 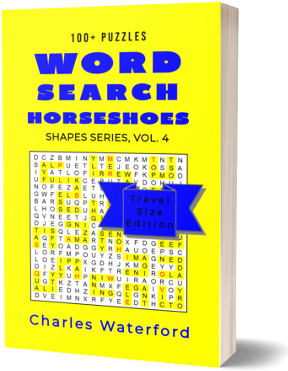 Are you looking for free word search puzzles? 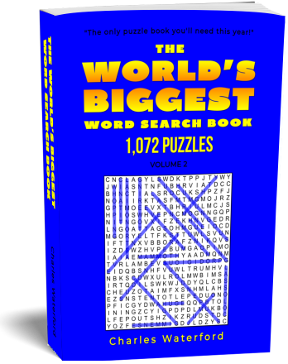 Well, you've come to the right place! 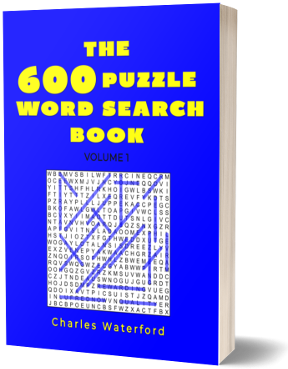 Below you'll find 55 booklets. 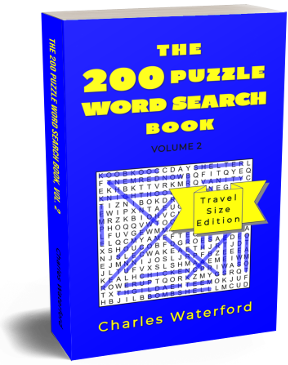 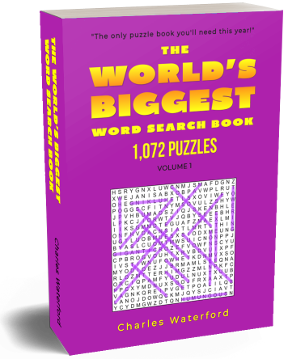 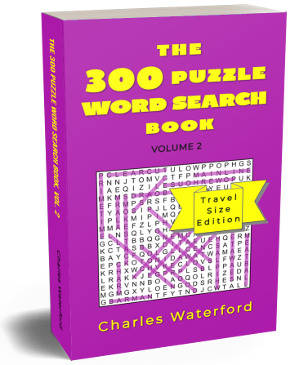 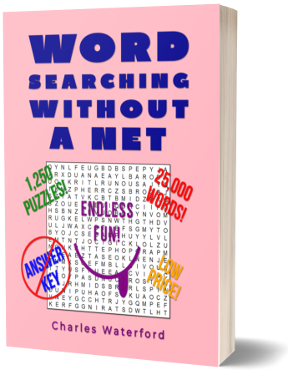 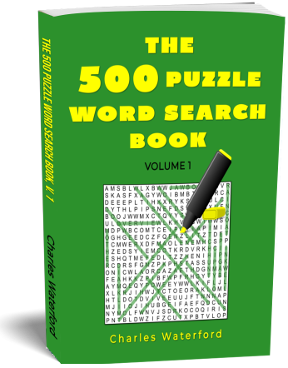 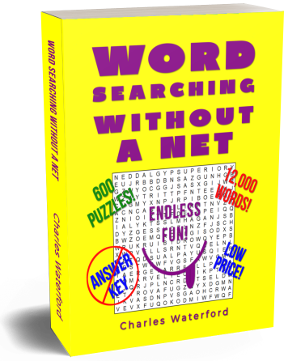 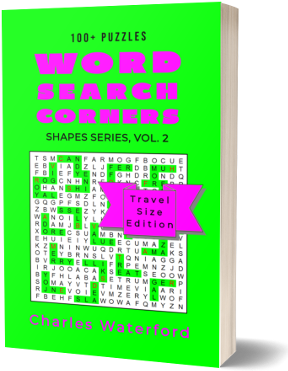 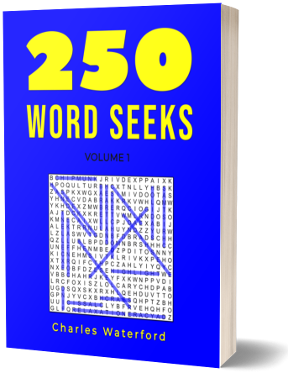 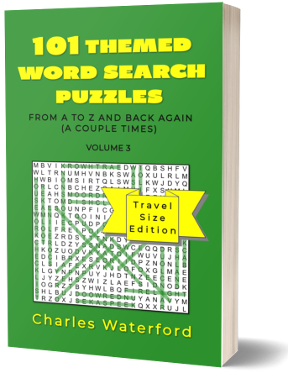 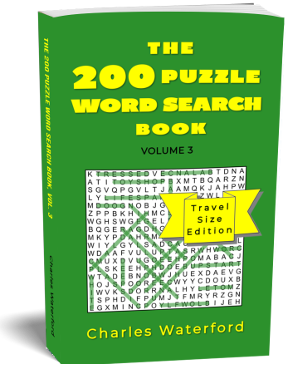 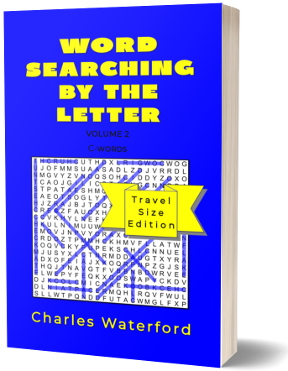 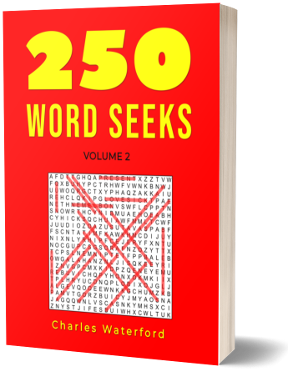 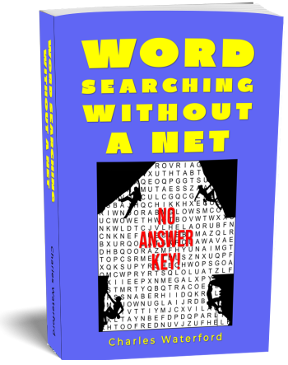 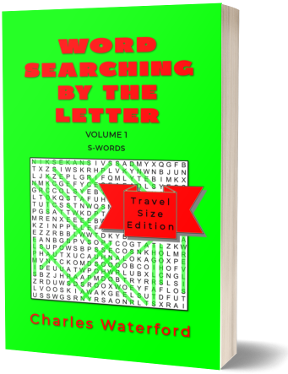 Each booklet has 24 word search puzzles with solutions, for a total of over 1,300 puzzles with 26,000+ words. 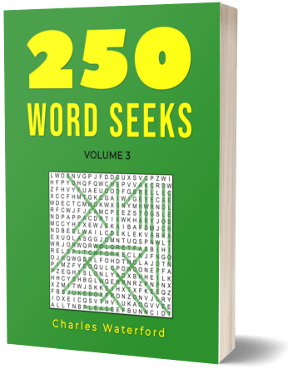 These booklets were designed to be printer-friendly. As long as your computer can open PDF files and your printer is loaded with standard 8.5" x 11" paper, you are ready to go. 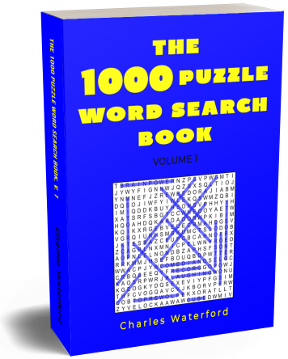 If you are also looking for quality word search books for prices that won't break your pocket book, you are in luck too. 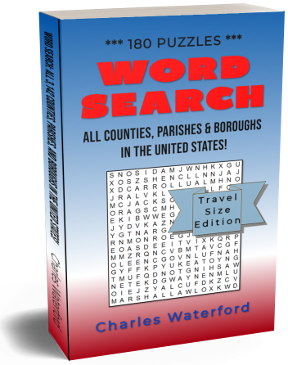 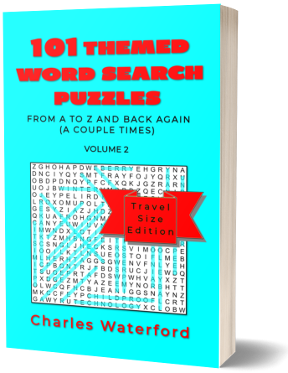 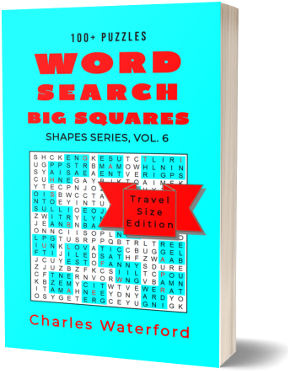 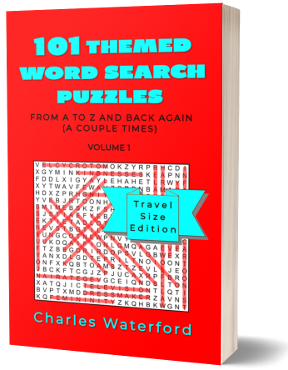 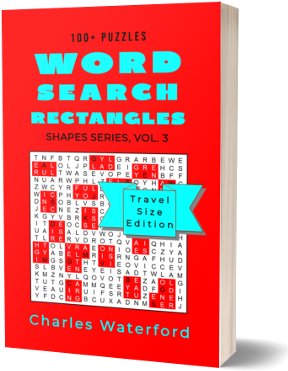 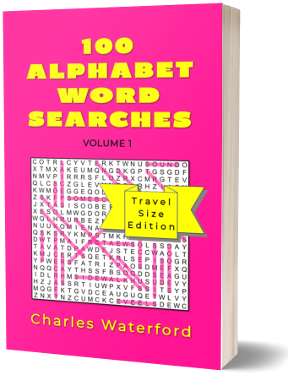 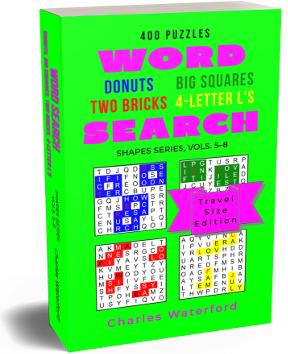 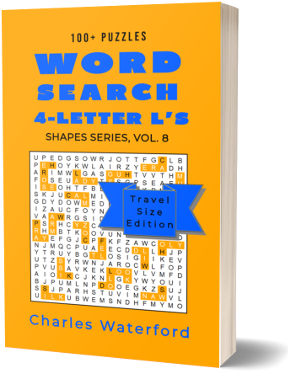 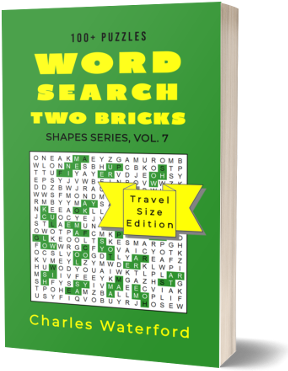 Whether you seek 1000+ puzzles in a single volume or pocket-sized travel companions, themed or unthemed puzzles, or unconventional word searches, we have them all. 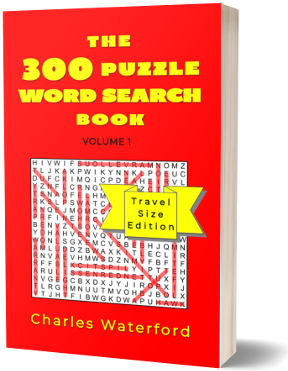 So we invite you to browse the thumbnails below. 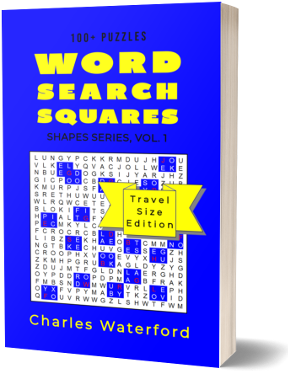 We are continuously adding to our suite of offerings. 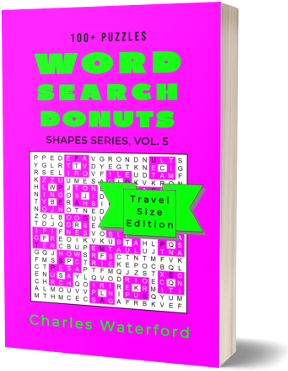 By the way, all of our published books are printed on thick, non-bleed-through paper, in contrast to the newsprint puzzle books you find in most grocery store checkout aisles. They make perfect gifts for yourself, or for the puzzle lover in your life. 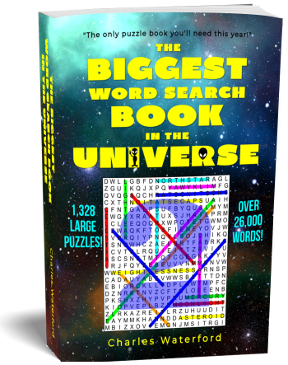 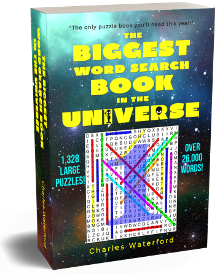 As far as we know, there are no bigger word search books on this or any other planet. 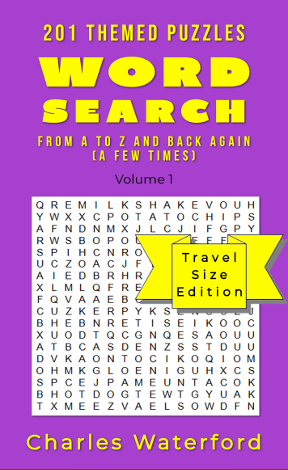 Not quite the biggest, but plenty big for most. 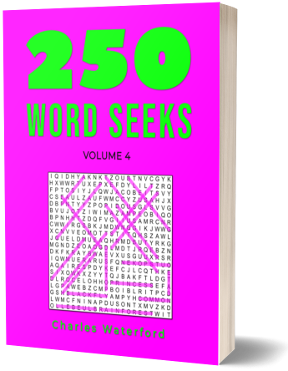 Word lists organized in sometimes quirky categories. 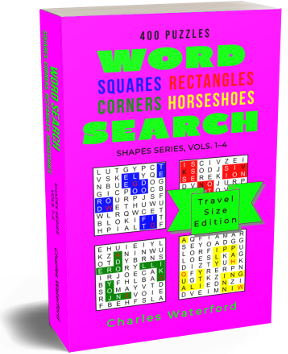 Our exclusive Shapes Series offers puzzles with words hidden in fun shapes. Convenient pocket-sized books with 80 to 400 puzzles each. 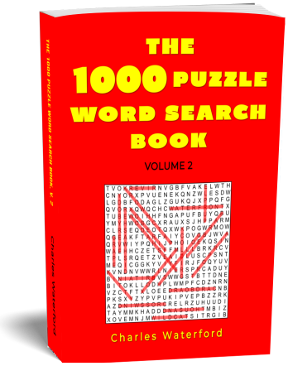 Hundreds of extra puzzles in place of an answer key. 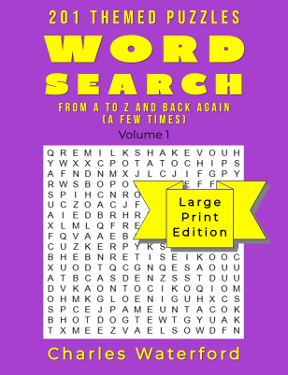 Word searches by any other name are still word searches.